we don’t ever settle for good enough at Chase, so we decided to make our top selling bike even better ! 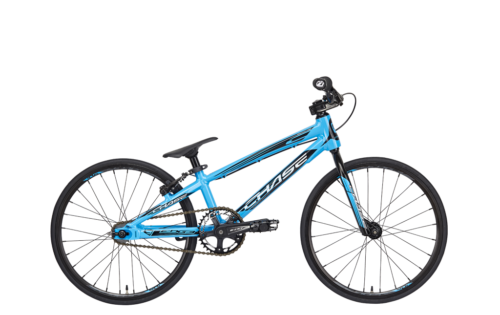 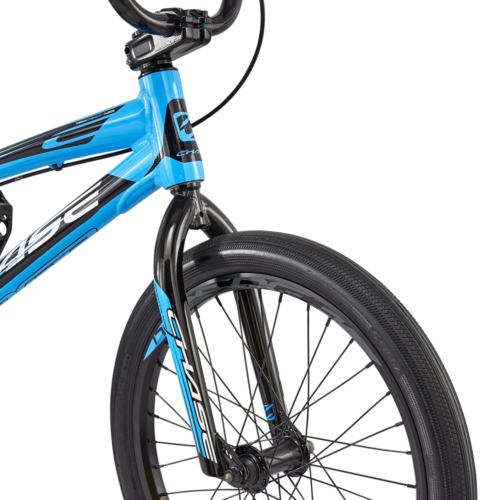 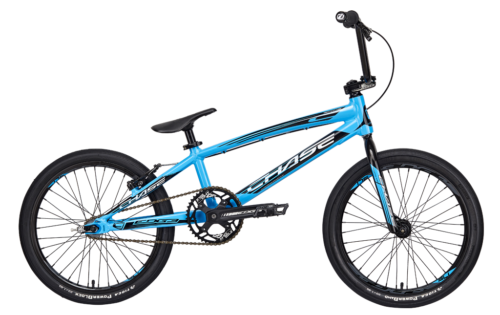 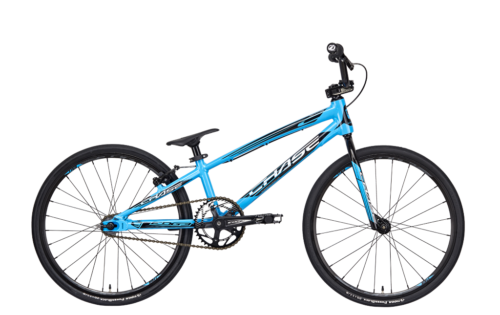 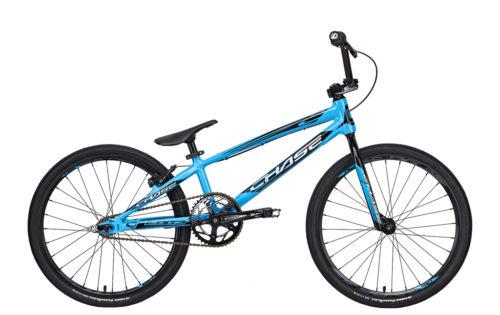 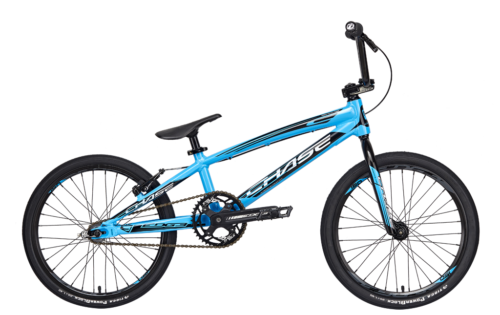 The Chase Edge has been one of the most sought after completes in BMX racing for the past few years. 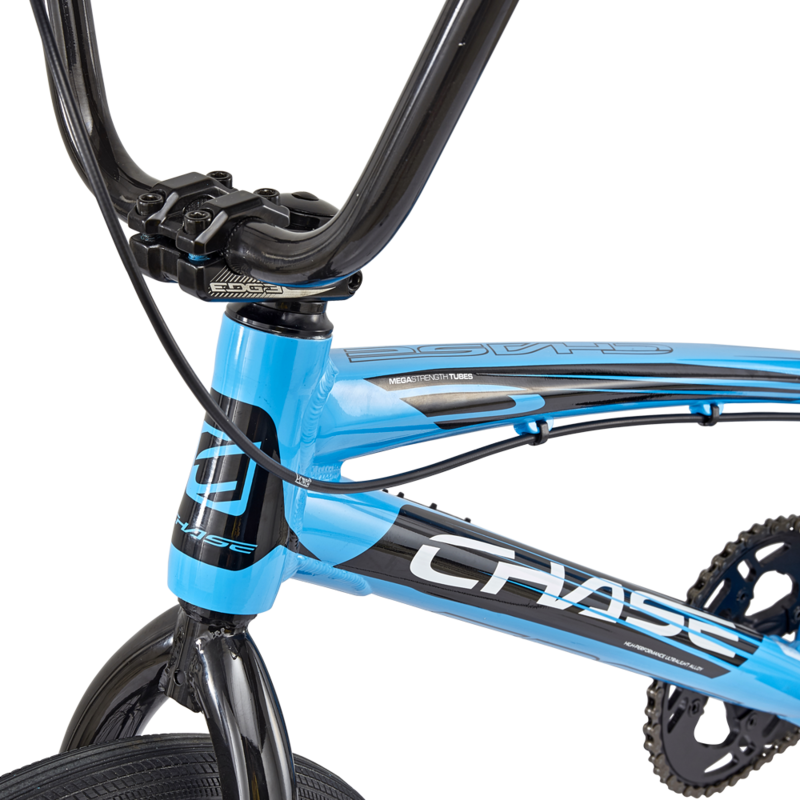 We don’t settle for good enough at Chase, so we decided to make our top selling bike even better. 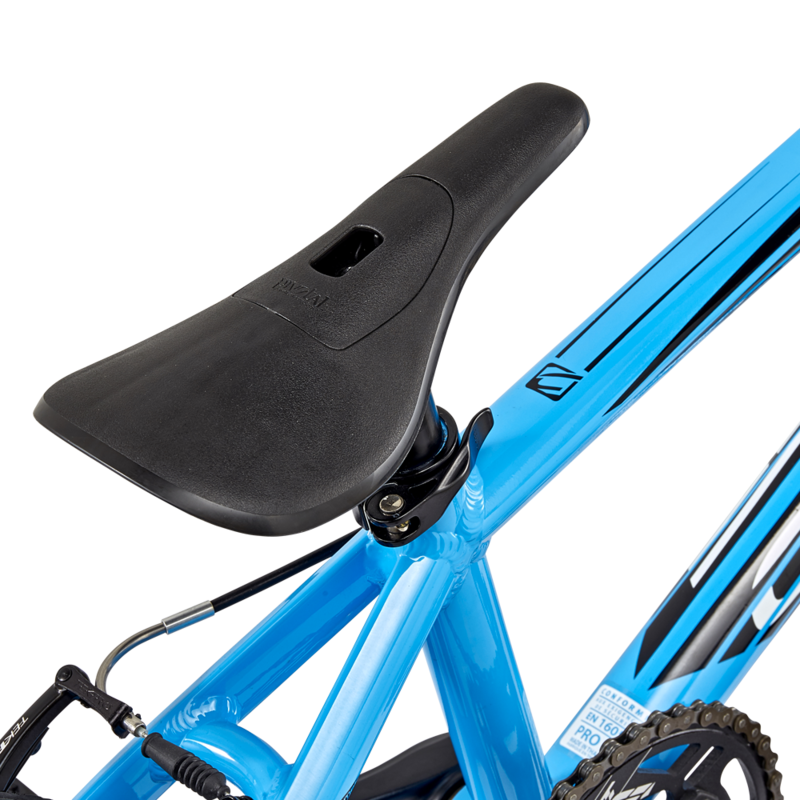 For 2019, we started out with the heart of the Edge, the frame, where we upgraded it with a new Triple butted Premium Ultralight Alloy Hydroformed tubed frame on the entire size range. We also changed the head tube, adding to the list of upgrades on the Frame. The Edge has some of the best parts on a complete BMX race bike, including a new Chase rear cassette hub, a Tioga Tires, Tektro brake set, Insight chainring, grips, chain tensioners, KMC Chain, and a Pivotal seat / seat post, all help round out the Edge to make it one of the most dialed in complete bikes in BMX. 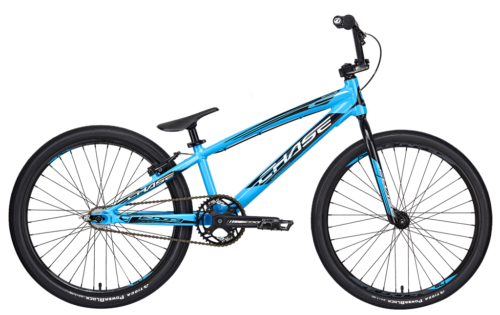 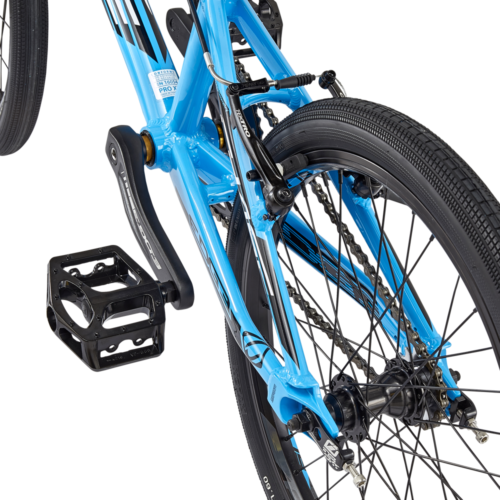 The Chase Edge is offered in 8 different sizes, giving you the perfect size bike for just about any BMX racers needs. 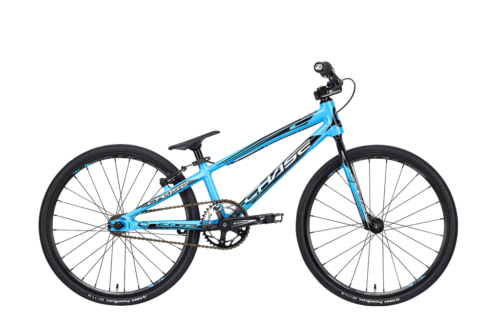 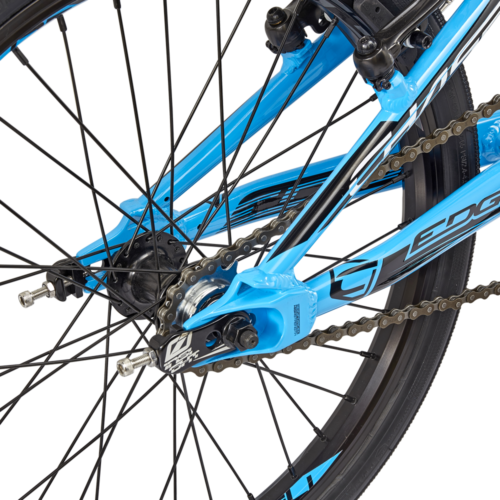 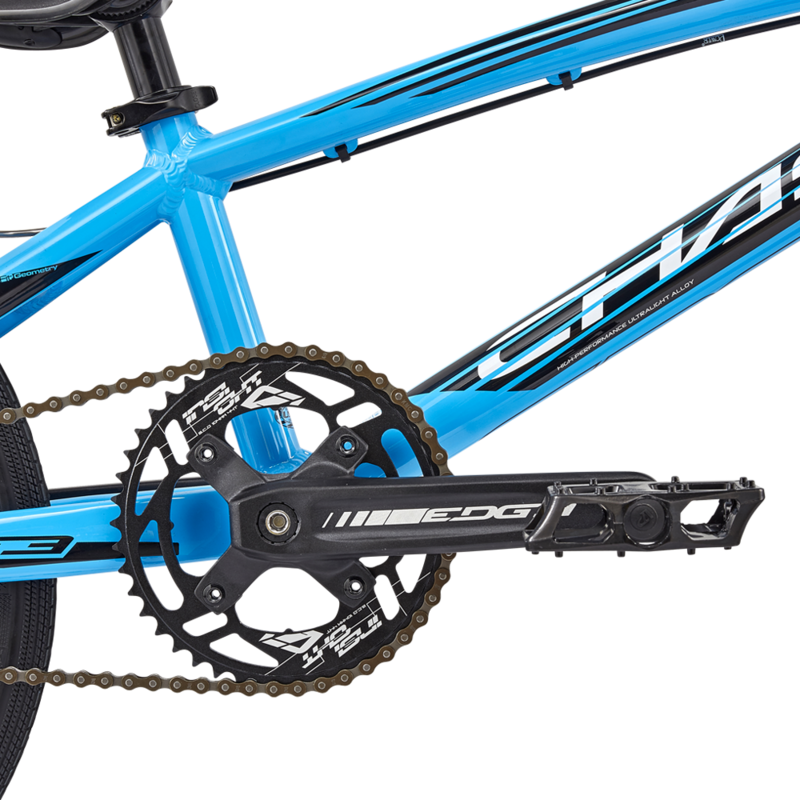 Edge out the competition on and off the track with the new 2019 Chase Edge complete race bike! Use our sizing guide to find the bike or frame size that’s best for you.